SEO is about boosting traffic to a site. However, ironically, the method which attempts to increase numbers often takes them away due to the variety of techniques. Because there are many SEO strategies to choose from, lots of site owners don’t know which one to pick. Often, they end up with a hodgepodge of different practices within a single plan and think that they are killing it on Google. The truth is search engines will dock points as the strategy isn’t succinct or concise. Plus, each method may be taking away views and click from another. The only way to solve the problem is an audit, and here are the factors to consider. In simple terms, a website crawl is a lot like the algorithm Google uses to rank sites and pages. The results should provide valuable info regarding structure and layout and your current SEO tricks of the trade. For example, it may point out that certain keywords and phrases are not usual and need re-evaluating. Of course, a computer program is essential, but there’s no need to pay through the nose. Indeed, Beam Us Up is a free piece of software that lots of industry professionals use so you can trust the results. When people search for a site, they don’t always include the full domain name. That’s fine because no one expects searchers to type out “Https” and “www.” In fact, allowing them just to type the meat of the domain name could increase web traffic as it makes it easier to find the site. But, when they search different terms, they should all redirect browser back to one platform. For example, this website may get searches such as “http://www.myfrugalbusiness.com” or “myfrugalbusiness.com.” Both are legitimate, yet only one should be browsable to prevent splitting traffic. Everyone knows how integral links are to traffic, which is why dead ones are bad form. We know it should never happen. But unfortunately it does, so the question is why? Typically, it’s because sites churn out content and leave it posted for months and years. Over time, the links become obsolete and posts are docked by Google in PageRank for not maintaining high standards. It’s a simple process because it’s easy to forget about past content, especially when you have to come up with brand new and engaging material. All you can do is go through old posts and review links and backlinks and ensure they are functional. It isn’t rare to find a site with two homepages. Sadly, it’s a pagerank issue because the duplicate splits traffic down the middle. Some people will view one page and others another and the site won’t rank as well as a result. 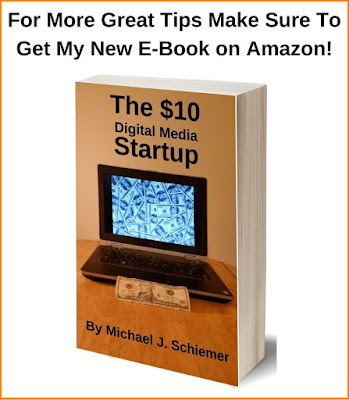 And, it isn’t difficult to duplicate a page – maybe you did it on purpose to boost traffic? Whatever the reason for its existence, now is the time to get rid and only have one of every page. 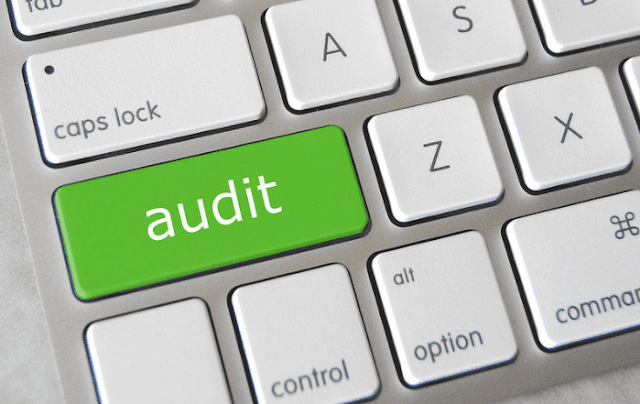 The word audit can be frightening, but in this case, it may change your website forever and for the better. Time to get busy boosting your brand's SEO! I hope you enjoyed this article about SEO audit advice that can help boost website traffic in the long term on Google and other search engines.